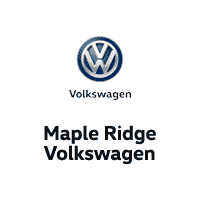 Get Cash Back with Maple Ridge Volkswagen! School is back and who couldn’t use some extra cash?! Think about the options you have. Pay down high interest debt, take a vacation, renovations and so much more! How hard is it to get? Just see us to fill out a credit applications and let our finance specialists go to work. Get yourself into a great new or used vehicle and put some cash in your pocket at the same time. Want more? Flip car buying on it’s head with our 180 offer where you go up to 180 days (OAC) without making any payments. Isn’t it time you had a car deal that was built just for you? Get started below and find out how easy and affordable your new Volkswagen can be.